The close relationship AAG has with our customers provides us with a deeper understanding of how retirement can look to different people. We wanted to give the rest of the country a peek behind the curtain to provide a better understanding of these retirement realities, and how they differ by state. To do this, we took data from a number of reliable sources, including the governmental census, AARP and companies that specialize in financial management. 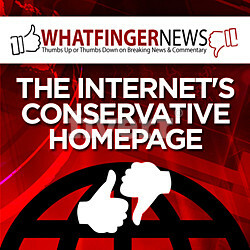 Here is what we found. One of the more obvious realities of retirement is that it takes money to truly enjoy your time off. Many people spend decades saving up for the moment they leave the workforce, and a large number of employers include retirement funding programs in benefit packages. We know that saving for retirement is a decades-long process, and that living costs can sneak up on retirees once they are no longer drawing in their regular paycheck. 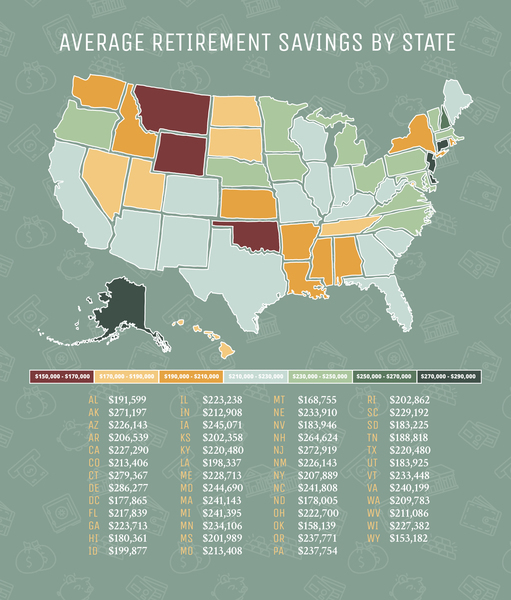 Take a look at how people in different states stack up when it comes to saving for retirement. The average retirement savings is high in the northeast, with Delaware in the top spot at $286,277, followed by Connecticut ($279,367) and New Jersey ($272,919). Out west, the average retirement savings is lower in states like Wyoming ($153,182), Oklahoma ($158,139) and Montana ($168,755) due to lower cost of living. Overall, the average retirement savings across all fifty states is approximately $218,181. While retirees typically migrate to warmer climates after leaving their jobs, we wanted to take a look at what states have the highest percentage of population at retirement age, and how that might affect the industry workforce. The states that have the highest percentage of upcoming retirees are Georgia (19.9%), Maryland (19.4%) and Wisconsin (18.80%). 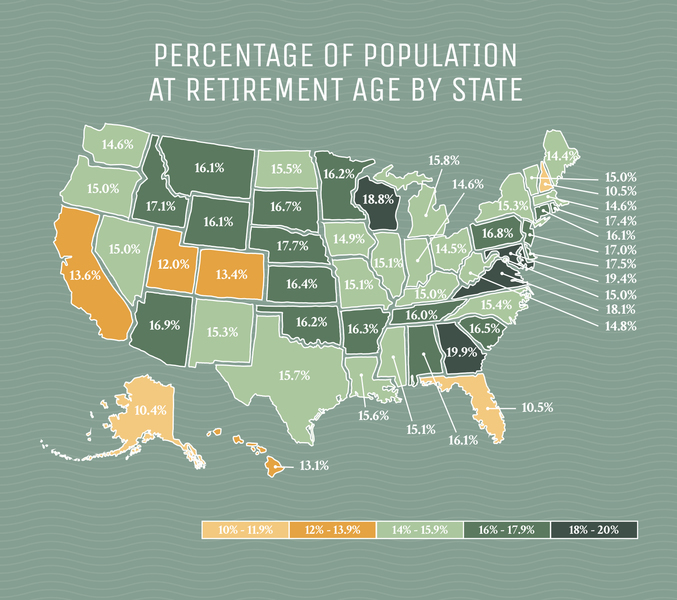 States with the lowest number of retirees are Florida, Vermont and Alaska. While two of the countries’ biggest states, California and Texas, obviously have the largest populations, the percentage of the population in the workforce that is near retirement age is relatively low in comparison to other age groups. New York has 2.5M people in their workforce that are of retirement age, but it only makes up 15% of the population. After leaving the workforce, many retirees find that they still need a daily purpose, namely volunteering for a local charity or organization. Looking at volunteer rates in the U.S., the top states for retirees to volunteer are Minnesota, Nebraska and Utah. 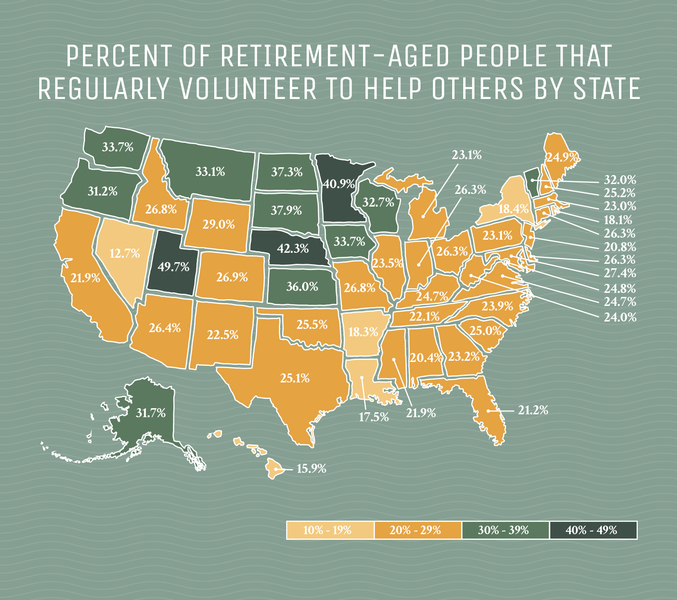 States with the lowest retiree volunteers include Nevada, Hawaii and Louisiana. Whether it be spending time outdoors volunteering at local or National parks, tutoring children at your local school or lending your professional expertise to those in need, there are abundant volunteer opportunities for people that have left the workforce.